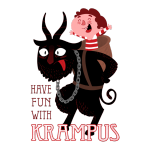 Happy Friday, everyone! 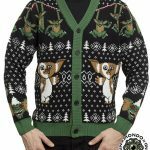 The month of December is officially knocking on the door, which means there are now only 25 days until Christmas. 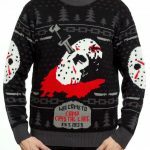 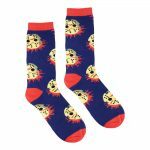 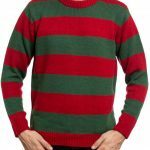 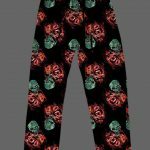 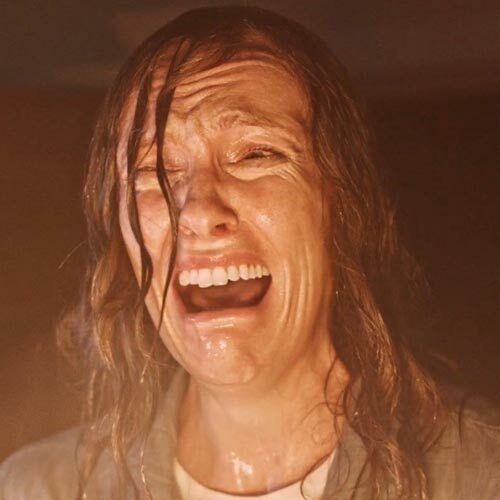 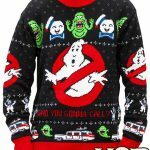 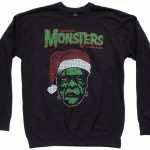 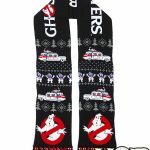 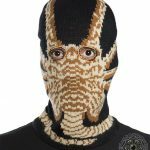 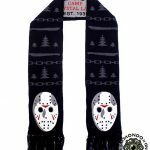 Whether you’ve begun to start whittling away at those holiday lists, or perhaps you haven’t quite started yet, in either case, we’re putting the spotlight on horror-themed apparel and accessories today, and if there’s one thing a genre fan loves, it’s a way to show off their deep admiration for the disturbing through their clothing choices (I probably spend hours myself just trying to figure out the perfect t-shirt whenever I am headed to a convention, so I’m fully aware that the struggle is real amongst us horror folks). 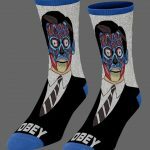 So, today, we have nearly 20 different online retailers that are absolutely worth your time this holiday season, as you’ll find hundreds of gift ideas on their sites, and I made sure to include some familiar companies as well as a handful of new places that you should definitely check out, if you haven’t done so already. 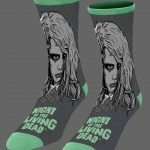 And just a reminder: if you haven’t already entered our annual HGG contest, Daily Dead will once again be giving away a prize pack of movies and goodies to 10 lucky readers, all thanks to this year’s HGG sponsor, RLJE Films. 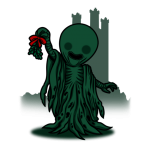 Winners will receive one copy of the upcoming Christmas anthology All the Creatures Were Stirring, one other title from RLJE Films, and a few other horror-tastic surprises, just in time for the holidays. 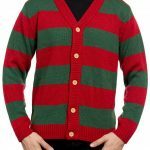 To enter, send an email to contest@dailydead.com with “Holiday Gift Guide” in the subject line, and be sure to include your full name and mailing address as well (limited to those who are eighteen years of age or older that live in the United States. 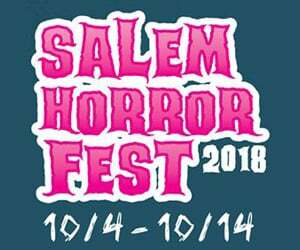 Only one entry per household will be accepted). 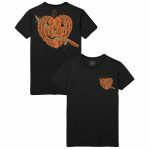 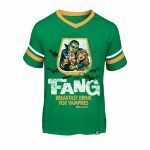 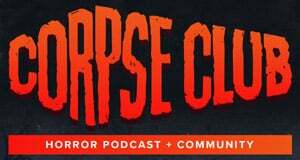 If you’re a horror fan, then there’s a good chance that you are already well-acquainted with Fright-Rags and their endlessly awesome merchandise. 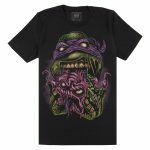 I think I have officially been shopping with FR for a decade now, and they haven’t disappointed me yet, which is a great track record. 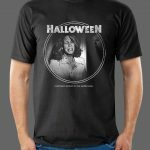 While they’ve always given us fiends some great choices in genre apparel, their releases for 2018 have been some of their best yet, and here’s a look at just some of the macabre-infused merchandise you can currently find on their site. 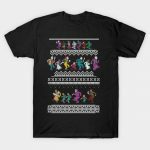 While Mondo may have become popular amongst fans over the years for their incredible artistic showcases and gorgeous prints, they also have an awesome array of apparel that movie geeks would love to receive this holiday season. 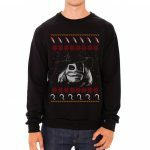 Here’s a look at just some of Mondo’s shirts and sweaters, and just remember, if you aren’t exactly sure what to get the film lover in your life this Christmas, a Mondo gift card makes for an excellent stocking stuffer! 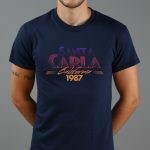 One of my favorite recent purchases is this Debra Hill Tribute T-Shirt from Tees-En-Scene, which is the best way to show off your love for one of the best producers in cinematic history, genre or otherwise. 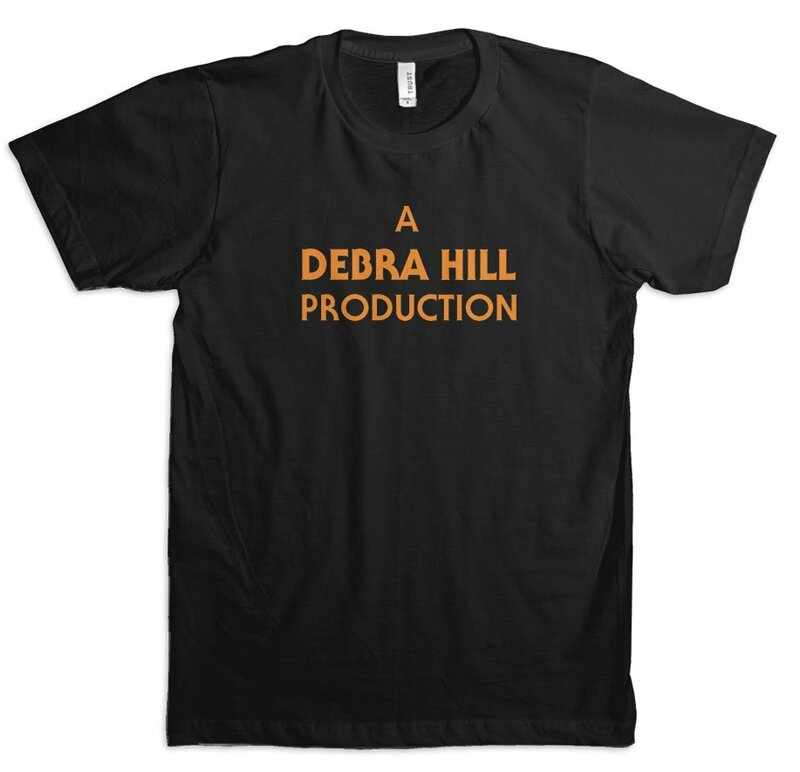 If you’re a big Debra Hill fan, you’ll definitely want to order one for yourself (or for a friend!). 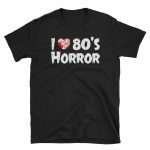 We are big fans of Cavitycolors around these parts, and for good reason—they are truly one of the best resources for horror fans looking to express their love of the genre through what they wear. 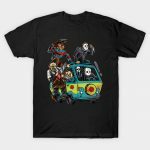 Here’s just a few of the badass designs you’ll find over at CC, and be sure to check out their entire online shop for all kinds of great stuff! 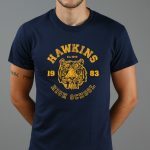 I’ve always been a big fan of Last Exit to Nowhere’s approach to geek apparel. 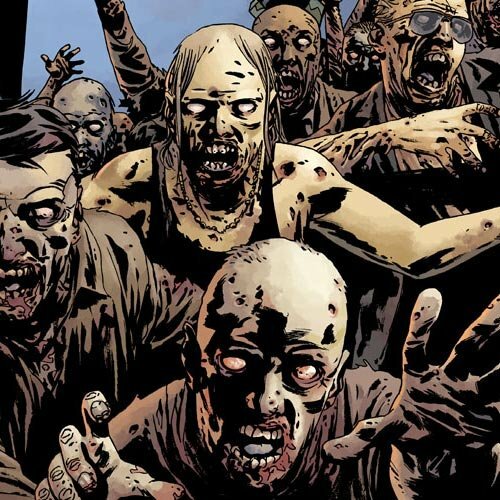 They are a bit more subtle about their homages and tributes, which is why they’ve been a part of Daily Dead’s annual HGG for quite some time now. 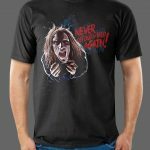 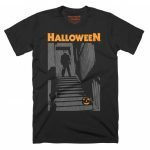 While Last Exit has a wide array of shirts for all types of movie fans, here’s a look at some of their apparel that horror lovers should dig. 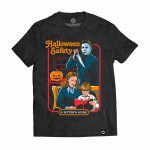 Based out of Chicago, Creepy Company hit my radar a few years ago when I first fell in love with their enamel pins, but they’ve really done a great job of expanding their variety of merchandise, and I adore so many of their designs (I bought the Halloween Safety shirt for this year’s Halloween season, and I was not disappointed—it’s so great, and I even got a few compliments too!). 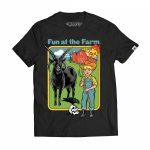 Here’s a look at just a few of their awesome apparel offerings. 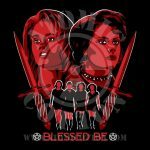 TeeFury is another HGG favorite, as they’ve been included in all five years of us putting these together, and there’s always something new and fun to discover on their site. 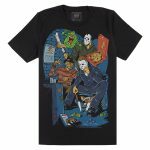 Here’s a look at just a few of the recent t-shirt design releases that horror fans should enjoy. 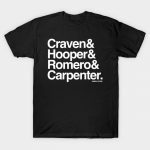 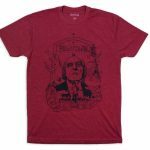 I discovered TeePublic earlier this year while I was on the hunt for Camera Viscera’s American Horror Director shirt that I saw so many folks wearing, as I really wanted to get one for myself (and I can confirm it is a great shirt!). 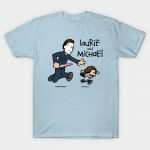 And what’s great about TeePublic is that they’re all about supporting indie designers, which is something I can always get behind. 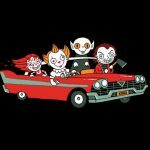 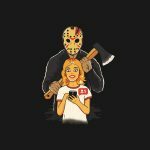 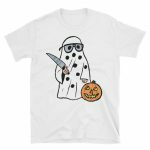 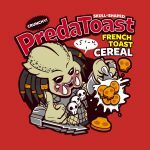 Here are several of the horror-themed shirts featured on TeePublic that really caught my eye (and they may catch yours, too). 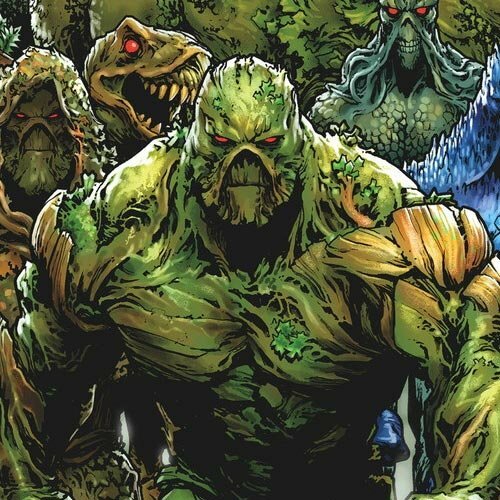 I’ve already covered Middle of Beyond a few times on this year’s HGG, so I’ll keep this short and sweet. 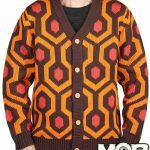 The bottom line is that MOB does incredible work with their collection of sweaters and cardigans, and I cannot recommend them enough (I bought the Bigfoot cardigan for my fella last year and he has practically lived in it throughout this entire year). 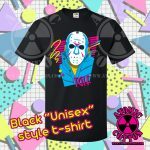 When I discovered Terror Threads’ line of Sleepaway Camp shirts last year while at Flashback Weekend, I immediately fell in love (and finally managed to snag one of their Camp Arawak shirts after a few months, too), and they’ve become a company I regularly keep an eye on just because they offer up some rather unique themes and apparel for horror properties you don’t often see (and of course, they still show their love to the classics as well). 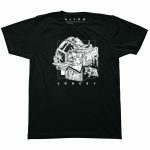 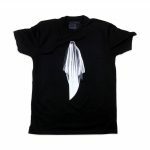 Check out a few of their items below! 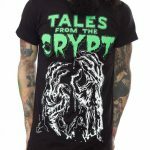 RIPT Apparel is another creative collective where they work directly with independent artists and feature their designs on a variety of apparel choices, and I think it’s a pretty cool way to support up-and-coming artists (and sometimes even well-established creatives) and know that the quality of the merchandise will be top-notch. 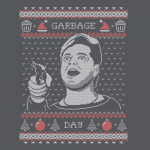 RIPT’s online store changes pretty frequently, so you never know what each day will bring. 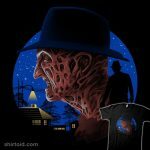 Here’s a look at a handful of the badass horror shirts currently available on RIPT. 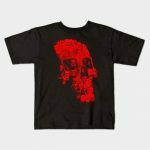 An independent retailer located in Los Angeles, Local Boogeyman does something really cool with their clothing where, for most of their designs, you can request to have the item distressed, giving it a bit of a vintage look, which isn’t something you see too often from companies that specialize in horror apparel. 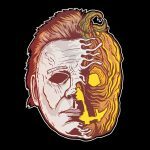 Local Boogeyman also features some great masks on their site and they’ve collaborated a bunch of Rob Zombie and other notable horror folks as well. 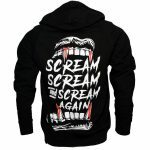 Pretty rad! 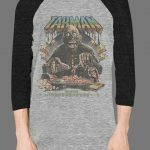 Electric Zombie is another HGG mainstay, as I’ve been a longtime fan of their outlandish designs and their immensely creative mash-ups. 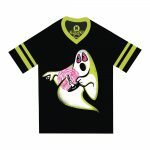 Here’s a look at a few of their current shirts you can order today! 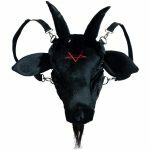 Forever Midnight is a company that just hit my radar in the last month, but I’m already smitten with so many of their offerings (and they sell a lot more than apparel, too, so I recommend at least a solid 30 minutes or so to poke around all their various sales sections), and I think you guys will be, too. 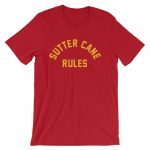 Check out just a few of Forever Midnight’s fiendishly fun designs (their Sutter Cane shirt is officially my new favorite thing ever now). 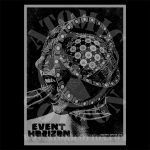 Atomic Cotton is another “new to me” company, but anyone that takes time to pay tribute to Event Horizon (see below) is alright by me. 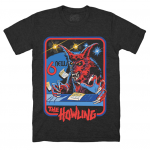 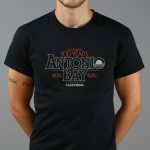 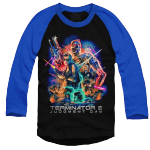 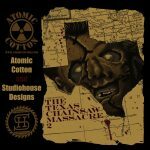 Even though they have a great selection of horror-themed shirts, Atomic Cotton also celebrates a ton of cult classics from a variety of other subgenres as well. 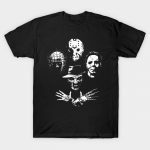 Here are just a few designs I thought horror fans might enjoy! 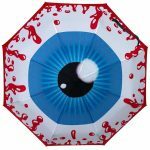 Sourpuss is another company I’ve already covered a few times in this year’s HGG, so it should be no surprise I’m a big fan of their selection of horror-inspired items, but especially their apparel and accessories. 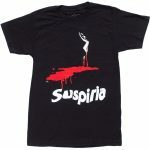 Here’s just a brief glimpse at all the awesomeness featured in Sourpuss’ online store. 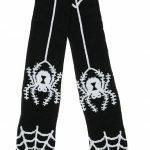 Kreepsville 666 is another site I’ve adored for quite some time, and they’re a great place to find tons of quality Elvira-themed goodies, as well as a ton of adorable accessories, too. 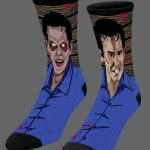 Sure, they have some great apparel choices for guys, but Kreepsville’s merchandise geared towards the ladies is some of the best you’ll find online. 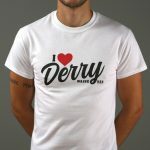 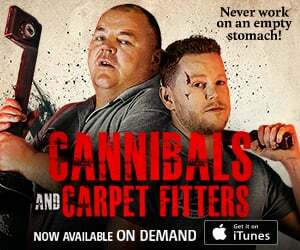 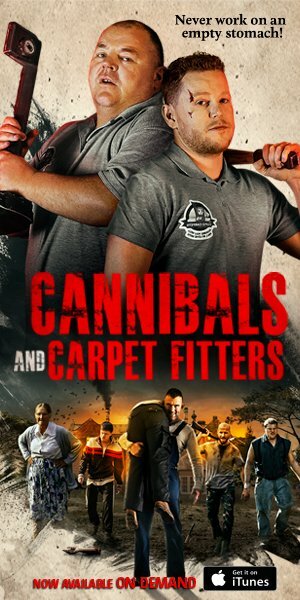 Check out their site today! 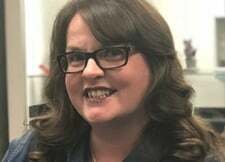 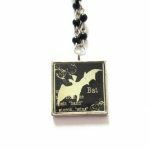 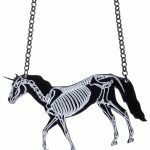 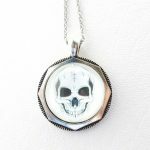 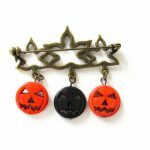 I recently started following Final Girl Designs founder Jennifer McCarthy on Twitter, which is how I discovered her awesome horror-inspired jewelry and other vintage trinkets that are not only eye-catching, but in most cases, also wickedly adorable. 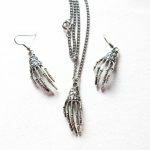 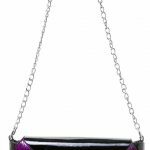 Any of the jewelry from FGD would make for a great gift to put in someone’s stocking or leave under the tree this Christmas season, as the site features a great selection of necklaces, bracelets, earrings, and so much more, so be sure to check out McCarthy’s entire selection of items for sale.